FACED WITH virulent cases of smallpox, the medical authorities resorted to desperate measures. In the Glanrhyd files is a copy of a letter from the Wellcome Laboratories of Tropical Medicine, dated 9 April 1962. It is addressed to Dr Lewis at the Welsh Regional Hospital Board in Cardiff and accompanied a consignment of 245 grams of a drug known as 33T57. ‘It should be reserved for new cases caught as early in the illness as possible, preferably during the pyrexial period and without waiting for confirmation. This is not as much as you asked for, but more is being prepared, and will be sent as soon as it is ready … I would feel that if there is no visible effect after 3-4 days it is not worth going on.’ Signed D. J. Bauer. It seems highly unlikely that the elderly patients at Blackmill Hospital would have been able to give their informed consent to such an experiment. In his report on the cases he treated, Dr Pillutla confirmed that all but one were given ‘a recently introduced thiosemicarbasone (M & B 7714) brand’. 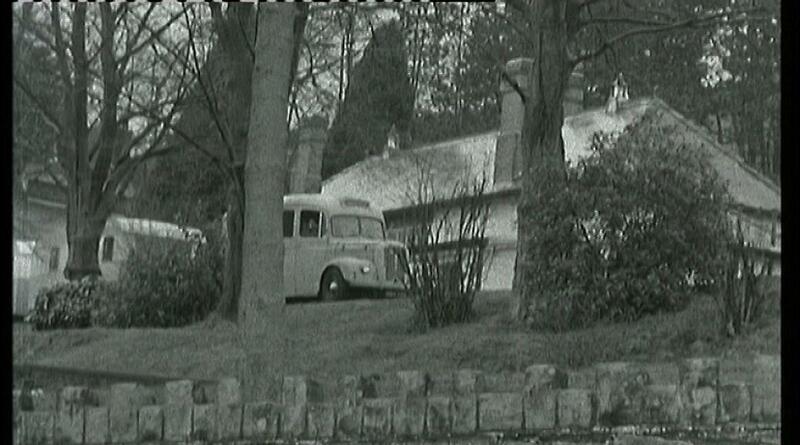 Extracts from the documents in the Glanrhyd files are available here. Half the patients with smallpox in Blackmill survived, so the drug may have been effective. Wellcome’s D. J. Bauer was one of the authors of a paper in the Lancet on 7 September 1963, which reported on tests of the drug carried out in India during that year. This confirms that it had been previously tested on mice, but makes no reference to its use in Wales. Three mild cases of smallpox occurred among 1,101 contacts who were treated with the drug, whereas among a control group of 1,126 untreated contacts there were 78 cases of smallpox with 12 deaths.